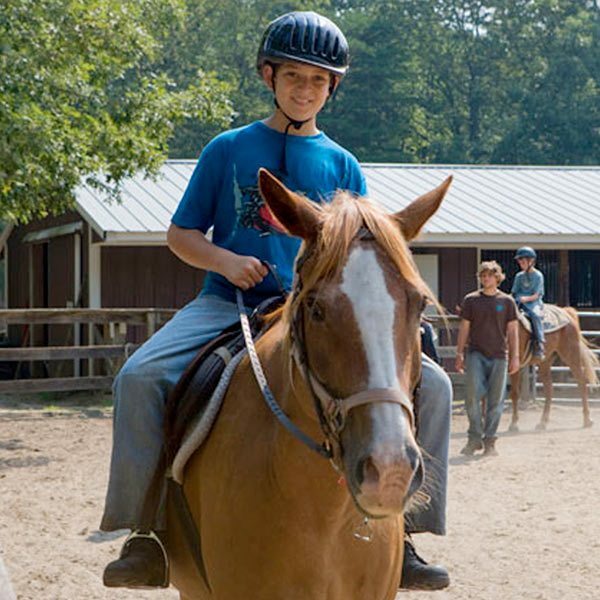 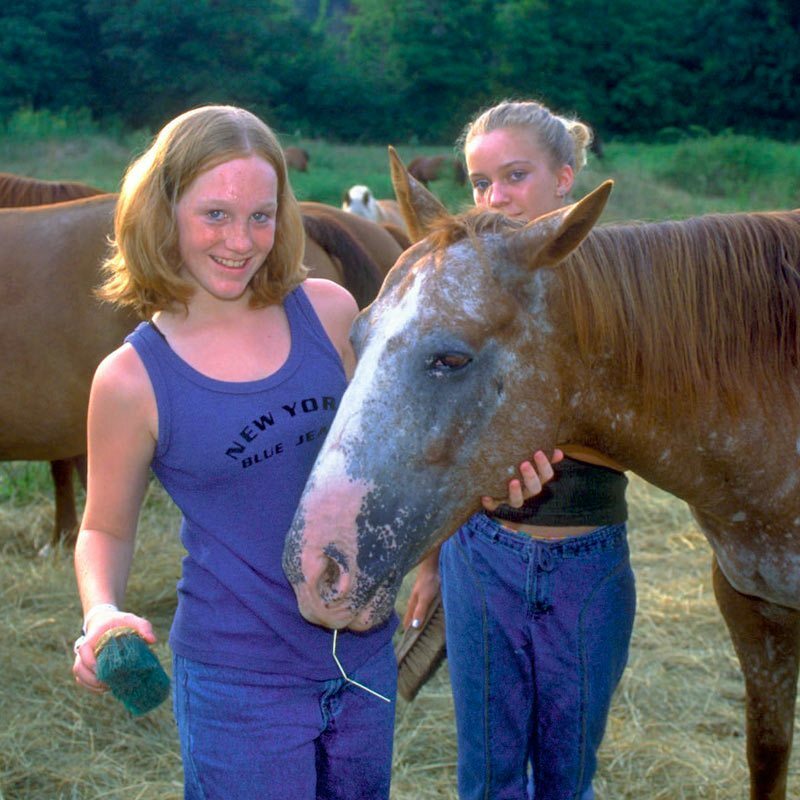 YMCA of the Pines partners with Suffolk Stables to provide horseback riding lessons for attendees of summer camp sessions at Camp Ockanickon, Camp Matollionequay and Lake Stockwell Day Camp. 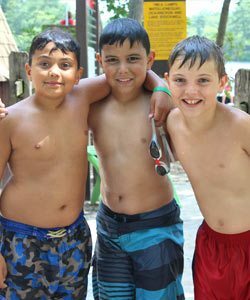 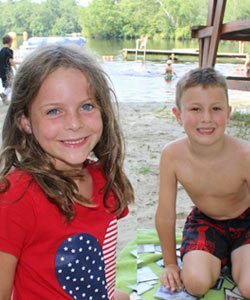 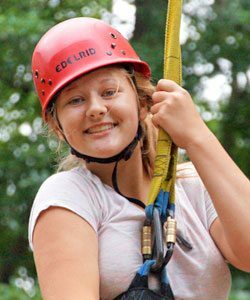 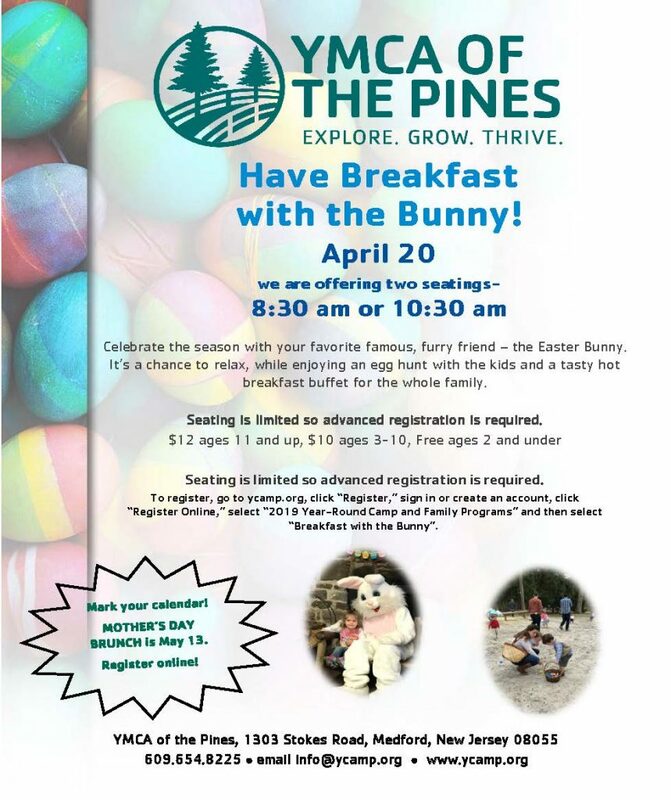 The program is for basic and intermediate level campers with a minimum age of 5, and an additional fee is charged. 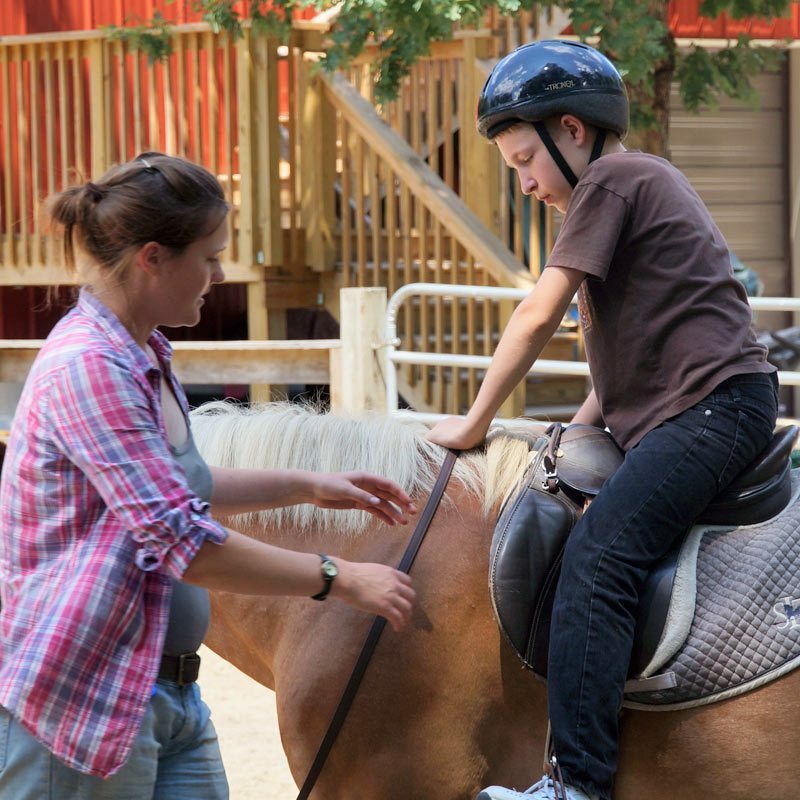 Classes are set up to match riders to each other’s skill levels, whether they be absolute beginners or a seasoned jumpers.